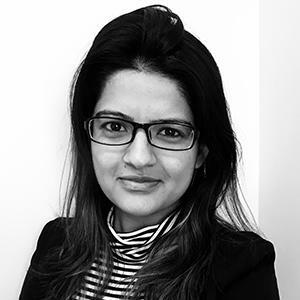 Seema Singh, a second-year city and regional planning Ph.D. student, won a $14,990 Engaged Cornell grant for her project, Safe Mobility for Women, which aims to investigate the key safety issues faced by women using public transport in Panchkula, a city in north India. 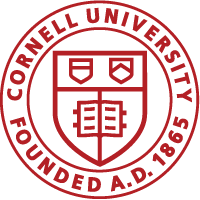 Engaged Cornell provides graduate-level grants for students to research or complete work directly related to their community-centered doctoral dissertations, and to develop strategies to incorporate community-engaged learning into their existing research and scholarship. With her research, Singh is looking into how women access, experience, and use public transport in India. Read the full story on the College of Architecture, Art and Planning website.